Tis the season for New Year's Resolutions. and topping most people's resolutions lists are promises to be healthier, lose weight, etc. 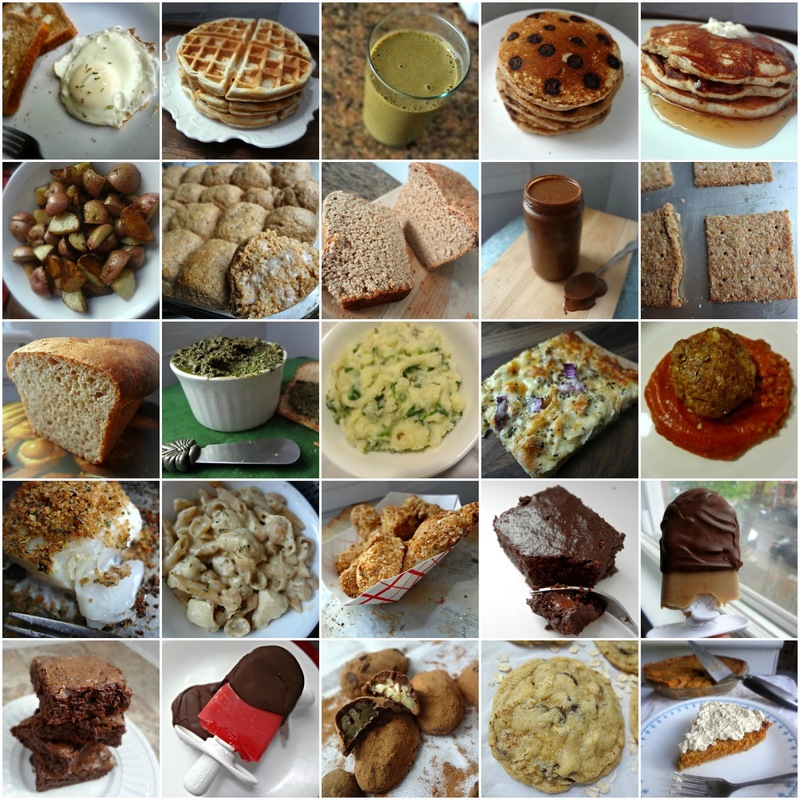 sooo to help you all out a smidge, I've got a little round up here of the healthiest recipes from 2013 to give 2014 a great start! And hopefully I'll have lots more to share in this new year, especially now that I've got a wedding to prepare for! Check out this post to see all my healthiest recipes prior to 2013!